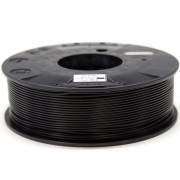 ABS (Acrylonitrile Butadiene Styrene) is a thermoplastic commonly used in multiple applications, inc..
CHARACTERISTICS: Filament based on PLA Ingeo 3D850. 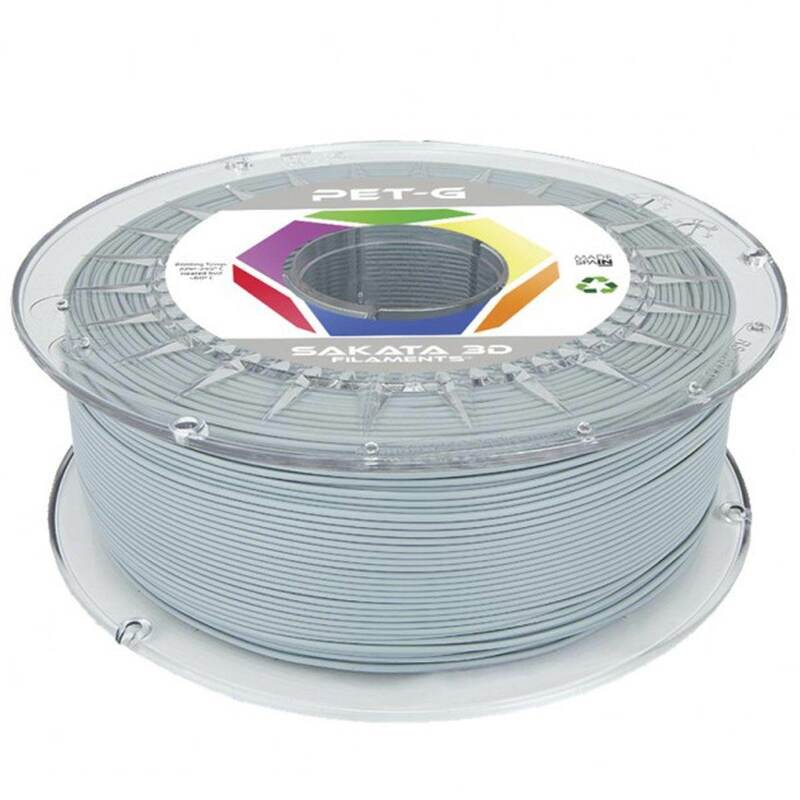 Its main features are its ease of pri..
Characteristics: This material is a high impact ABS. 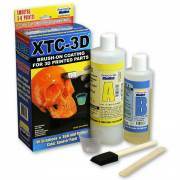 With this ABS you'll be able to creat..
XTC-3D is a resin epoxi liquid that applies like protective layer for the straightened and..
DUAL P3STEEL by HTA3D – DIYThis kit contains the necessary parts to build the P3STEE.. 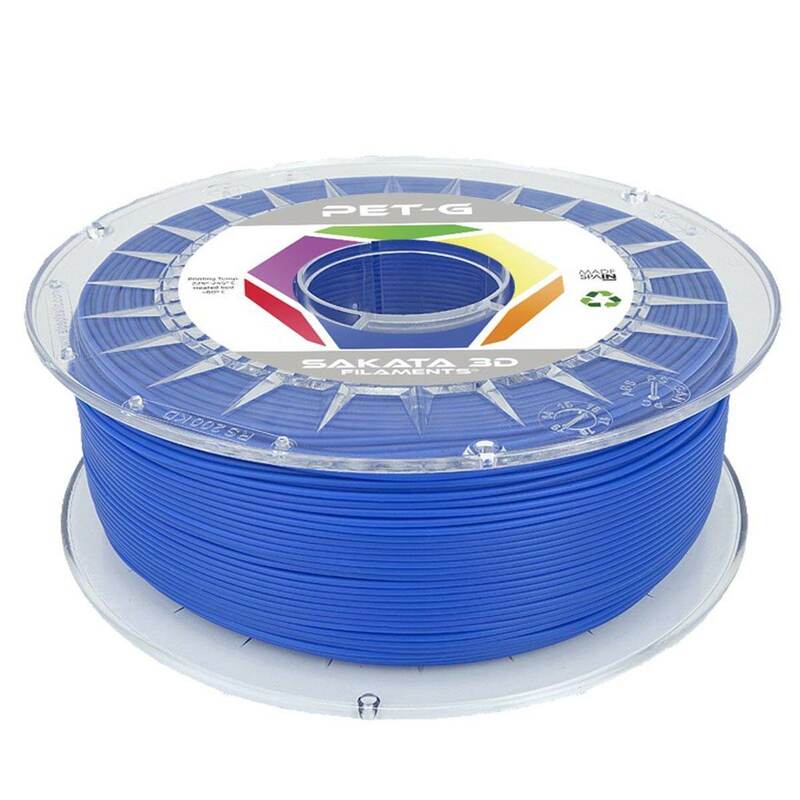 This spray has the function of holding the first layer of plastic on the hot bed when 3D printing be.. 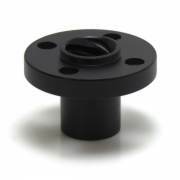 This POM nut is used for the movement of the Z axis in 3D printers. 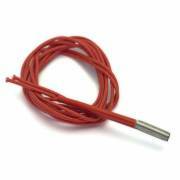 The POM is a material ..
Thermistor ideal for the Hotend. 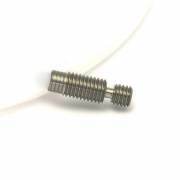 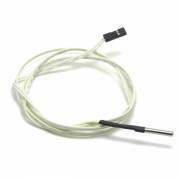 100K ohm NTC 3950 1m wire with dupont connectorDurable 30.. 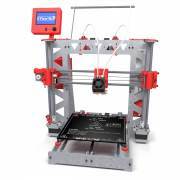 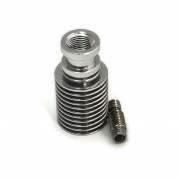 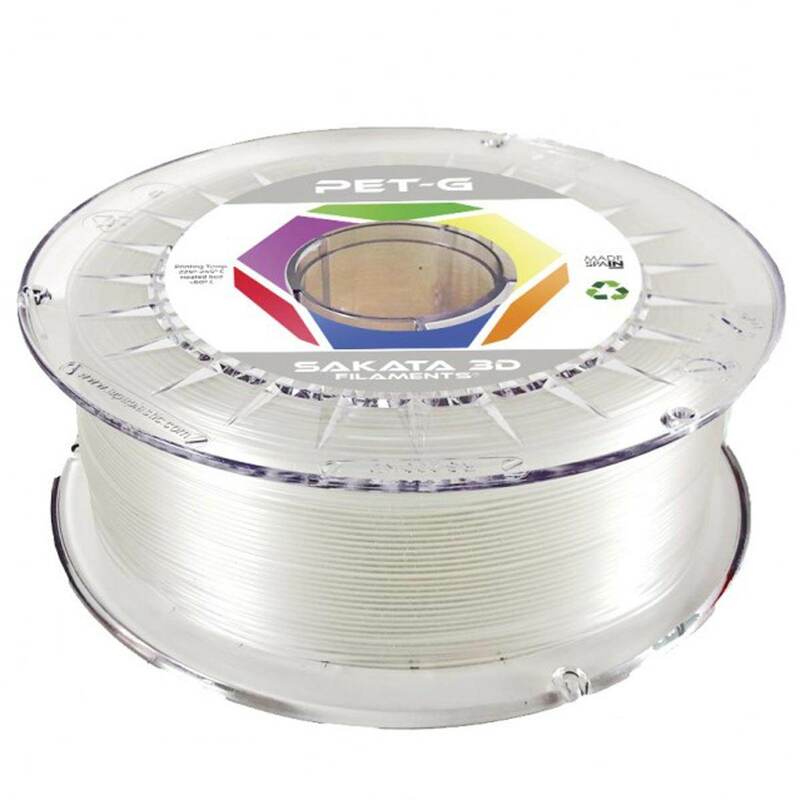 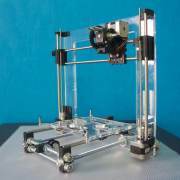 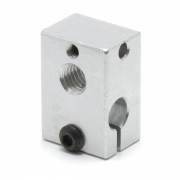 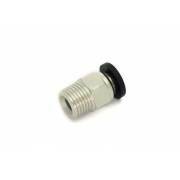 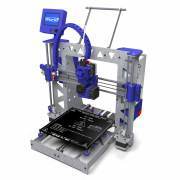 Compatible with 1.75mm filament Material: Stainless steel This model has a very .. 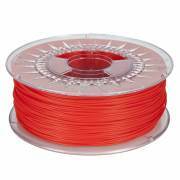 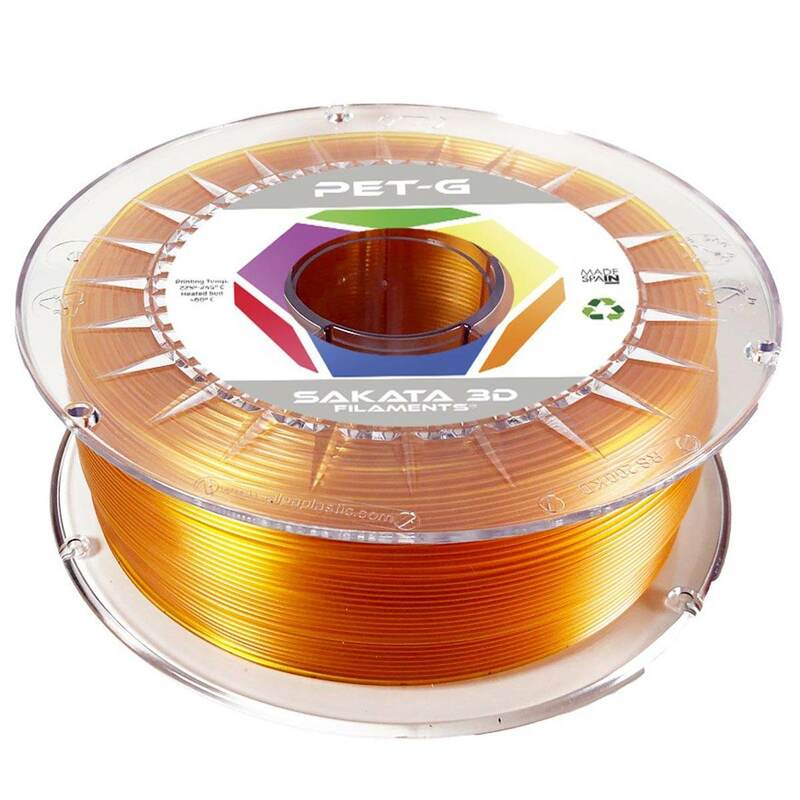 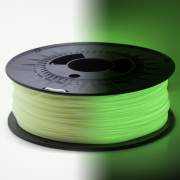 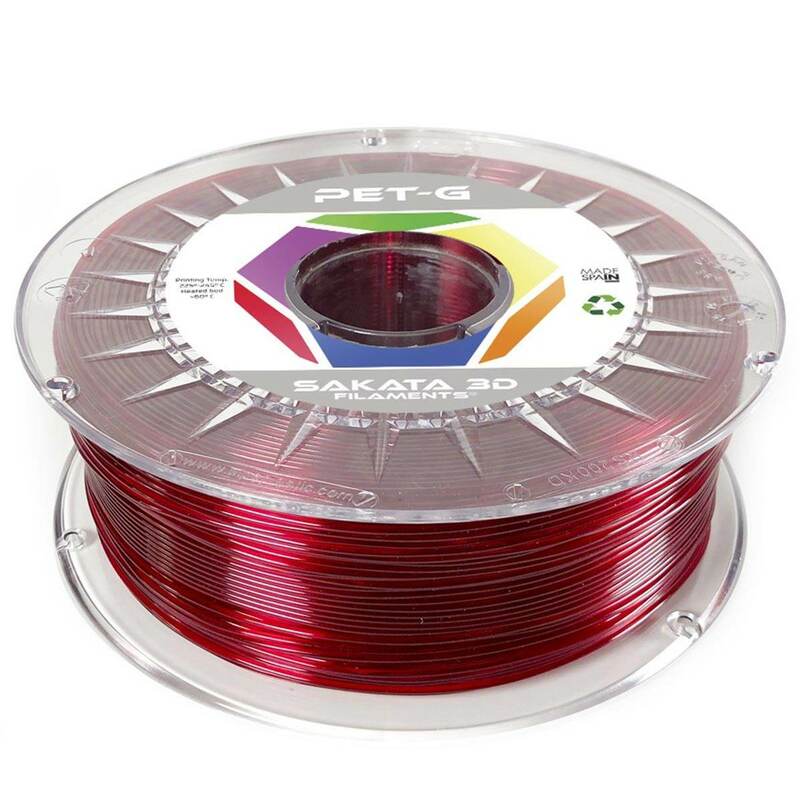 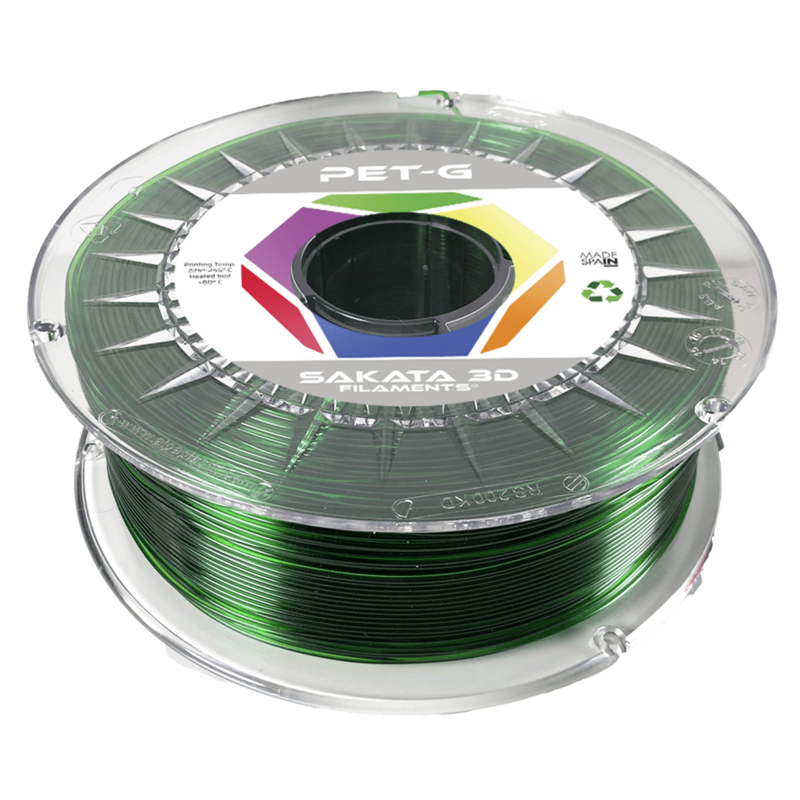 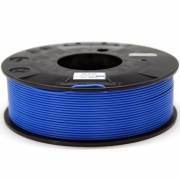 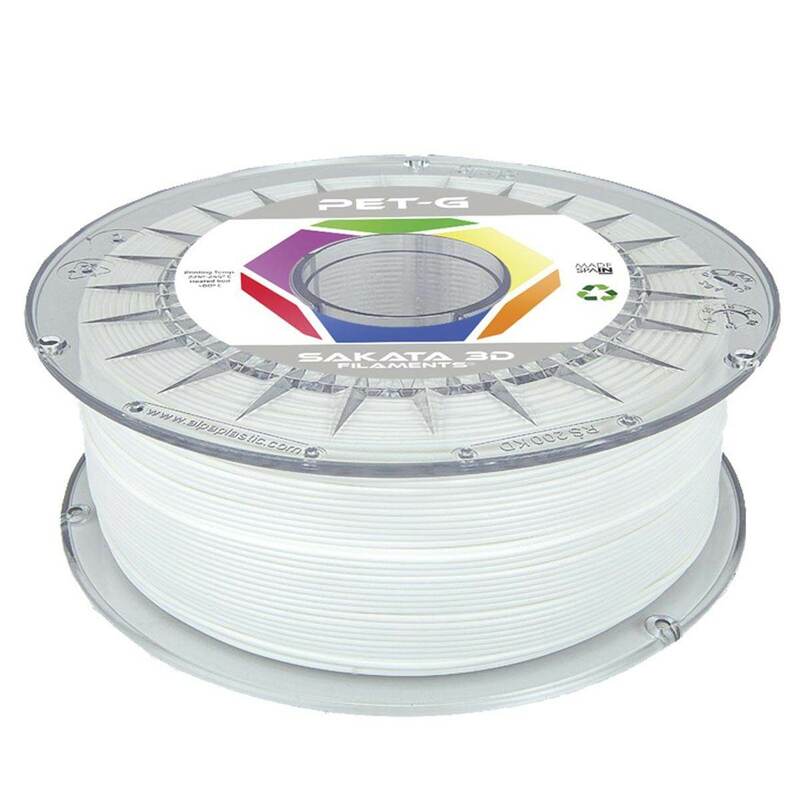 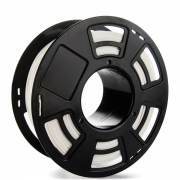 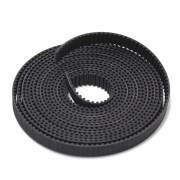 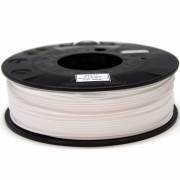 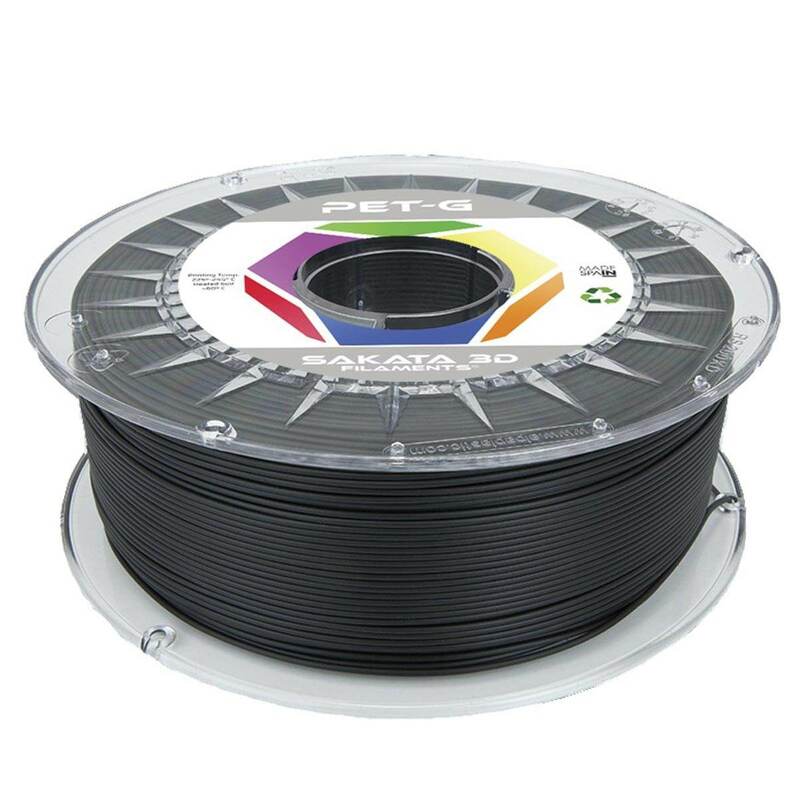 The flexible TPU filament is a filament with excellent mechanical properties.Thermoplastic polyureth..